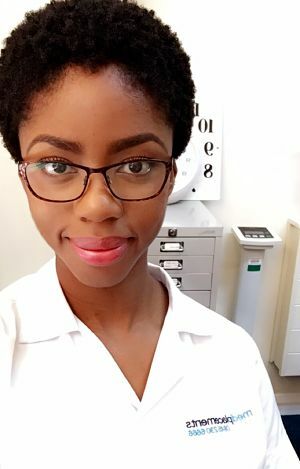 Phlebotomist Catherine from London has been recognised as our Locum of the Month this December for her incredible hard work and long term dedication to Mediplacements. Over the two years she has been working with us she has gone above and beyond to help people out, like going to various last minute shifts that others wouldn’t have and staying longer at the end of her shift to help out her clients. ‘Catherine is a very hard working, reliable locum who has had nothing but excellent feedback from every client she has worked for.’ Says Luisa, her Recruitment Consultant here at Mediplacements. Personal achievements in the role? Helping a patient overcome severe needle phobia, with the assistance of their clinical psychologist, in three sessions. I love having the opportunity to work in different hospitals all over London, as new environments provide an exciting challenge. Additionally, being able to choose when I can work is a plus. It's hard to choose just one! I would say meeting a plethora of amazing patients and being able to successfully fulfil my role in a high pressured environment.